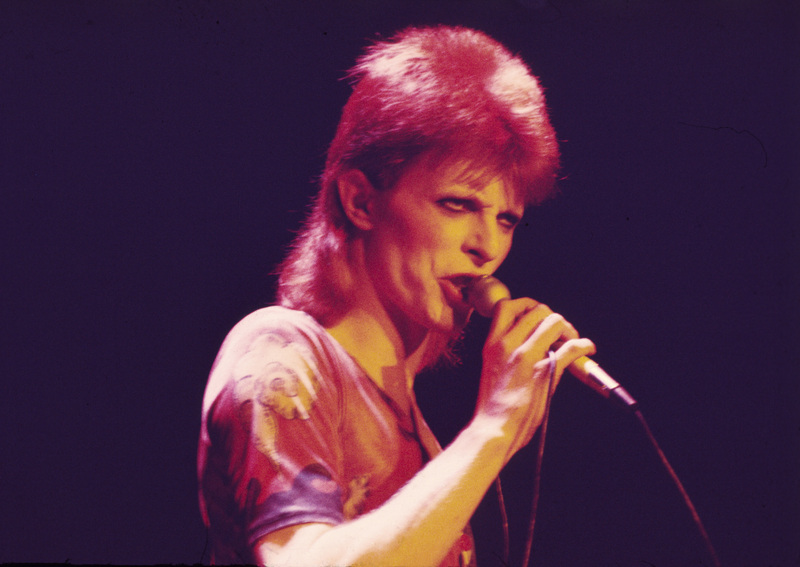 From David Robert Jones to Davie Jones to David Bowie to Ziggy Stardust and back, transformative British rocker David Bowie was a counterculture icon with a following that transcended music, fashion and beyond. 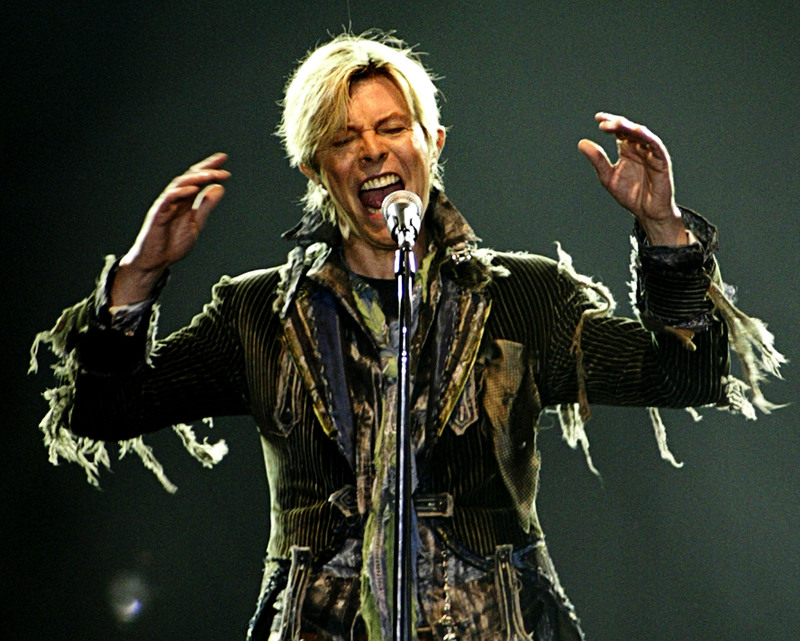 Bowie died on Sunday, two days after his 69th birthday, his reps confirmed on Facebook. During his decades-long career, Bowie became a performer who changed his look more dramatically than almost anyone else. 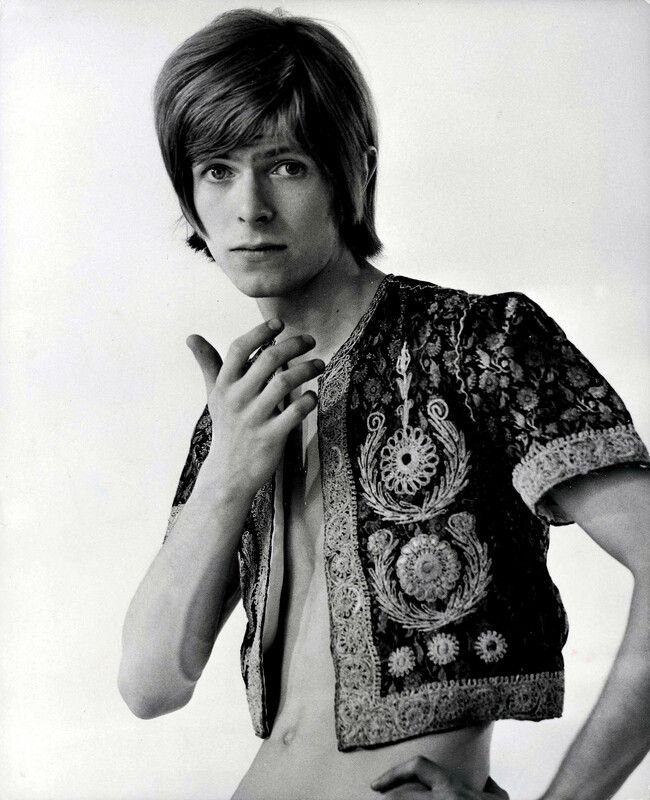 Bowie, born David Robert Jones on Jan. 8, 1947, changed his name following The Monkees’ Davy Jones’ rise to stardom. From there, he would transform his look continually over the course of his career, from a ’60s mod look to lightning bolt face paint and an eye patch, Bowie was always redefining gender norms and what was considered fashionable. 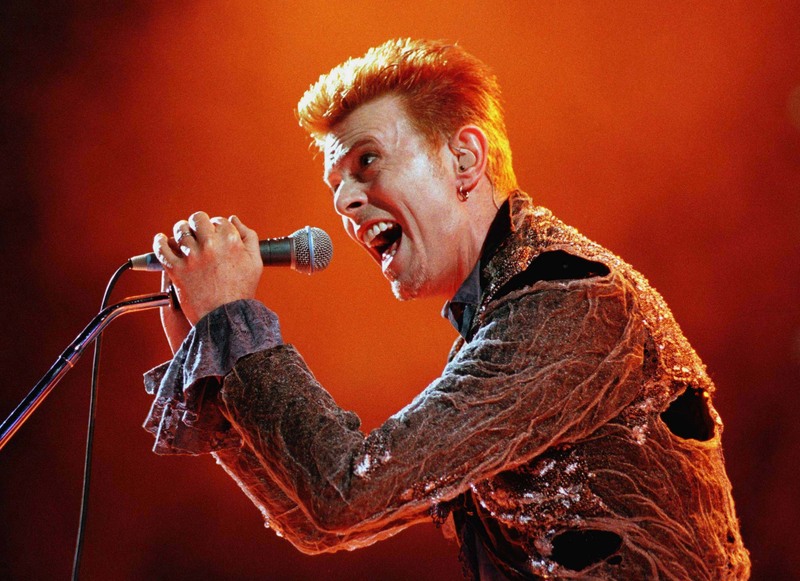 David Bowie performs at the Panathinaikos stadium in Athens during a rock festival, July 1, 1996. The two-day festival includes performances by Lou-Reed, Simply-Red, and Elvis-Costello. Photo by: Reuters. 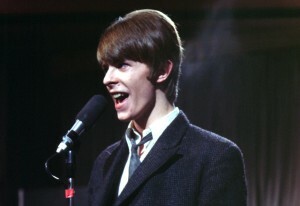 In the 1960s, Bowie learned the saxophone and joined a band, The Konrads. He recorded his first self-titled solo album in 1967. 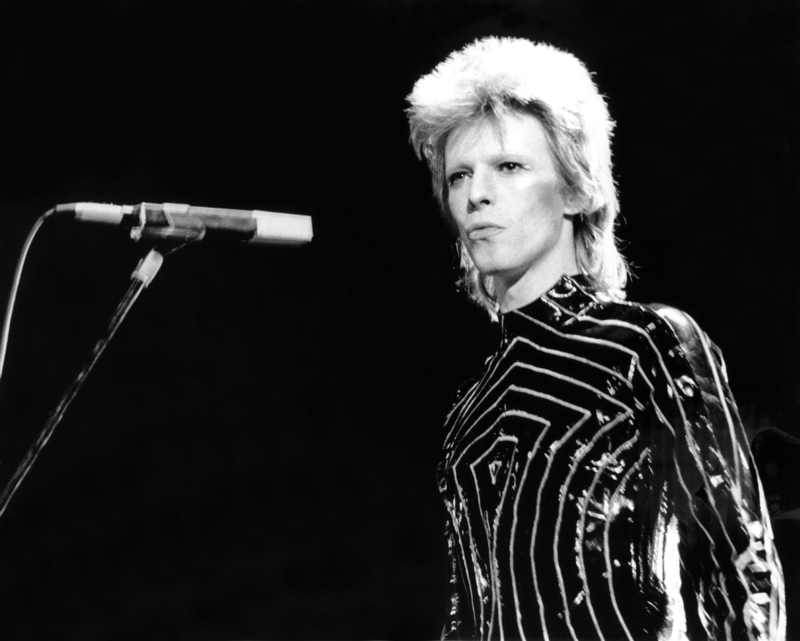 In 1972, he was propelled to fame with the emergence of his androgynous, other-worldly alter ego, Ziggy Stardust. Rock and roll hasn’t seen an alien with a flaming red mullet since. On stage, Bowie was known for wearing high heels, dresses, glitter facepaint and other gender-bending fashion, all the while maintaining a sexually-charged coolness. 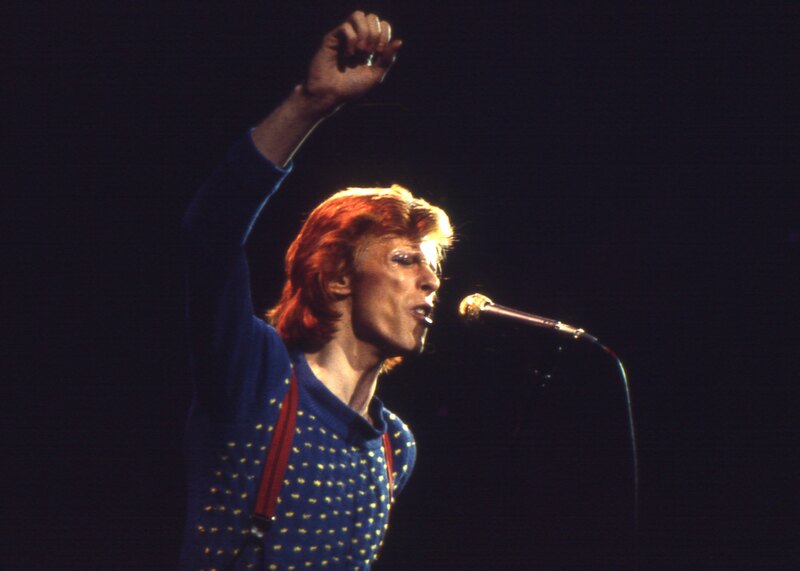 According to Women’s Wear Daily, Bowie’s ’70s and ’80s glam rock androgynous costumes influenced a wide array of designers – decades after the retirement of Ziggy Stardust – including Alexander McQueen, Jean Paul Gaultier and Tommy Hilfiger. 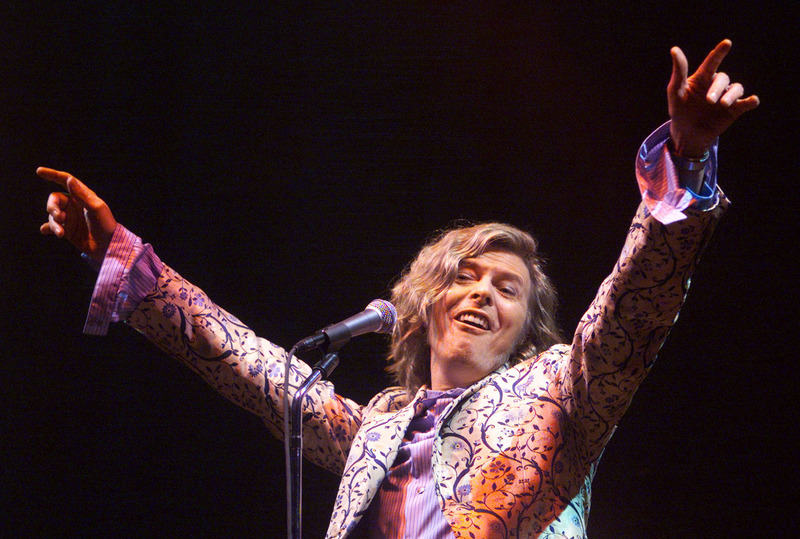 David Bowie headlines at the Glastonbury Festival June 25, 2000. 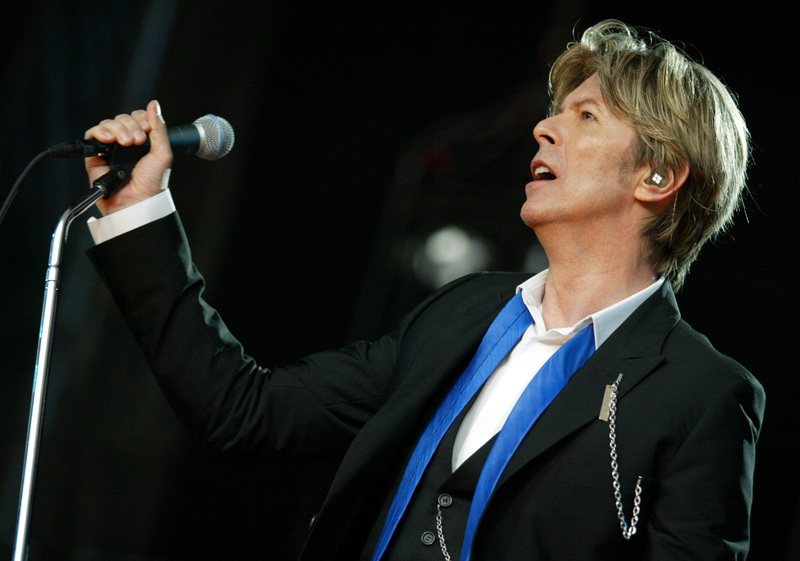 Day three of the festival saw a performance by rock legend Bowie playing for the first time at Glastonbury since 1971, when the event was only in its second year. Photo by: Reuters.